Sometimes the best makeup is the perfect red lip—not too blue, not too pink, not too '90s brick. (It’s no wonder Nars Audacious Lipstick in Mona—the shade Emma Stone wore to the Oscars—is sold out online. It's perfect.) And sometimes the perfect makeup is the makeup you can’t see at all. It’s that kind of look—the "No, I'm just this beautiful in real life" technique—that's the hardest to master. But before you start practicing in the mirror, start here: skincare. The answer is always skincare. Jessica Alba is, no surprise, an expert at both the skincare prep and the makeup that follows. So who better to give a little tutorial for how to plump up the face, hydrate the skin, and finish flawlessly with a little concealer here and there? Nobody. So that's settled. Watch above and follow along below for the whole routine. It's comprehensive, but not time-consuming. In other words, it's perfect. Jessica uses the travel-friendly Braun Facial Spa to slough off dead skin that gets in the way of flawless makeup. Use with cleanser and water when you wash your face. Eye masks! Because who has time for a whole sheet mask? Not you, and certainly not Jessica. Slap on the Joanna Vargas Bright Eye Firming Masks anywhere (on a train, on a plane, in the rain) and over the course of 10 minutes, they'll hydrate, depuff, and brighten up the area. 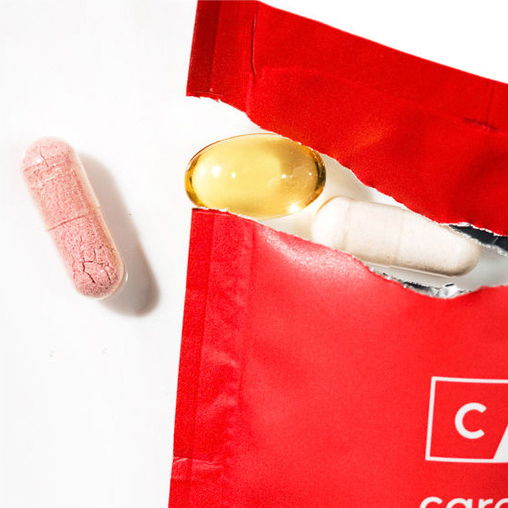 The craziest thing on this list: Nurse Jamie's Instant Uplift Tool. Part face workout, part thing you don't want to be caught doing in public, the tool rools over your face, warming up the muscles, tightening the skin, and doing God knows what else to make you look like you live in Los Angeles and drink a lot of water. Pretty good results all things considered. In comes the moisturizer, which acts as your primer in this situation. Jessica uses the Honest Beauty Everything Organic Facial Oil, warming it up thoroughly in her hands before pressing it in. Oil can seem dubious before makeup, lest you be left with foundation slip-sliding its way all over your face. But trust: If it's warmed up enough and your face is prepped, it'll soak right in. Now that your skin is all ready to go, reach for concealer instead of foundation. With all that hydration, it'll blend out like more of a tint than something heavier. Focus on areas that get easily red—under eyes, blemishes, and the skin around the nose. She uses the Honest Beauty Concealer Duo, which pairs two shades to customize with. With balm! Jess uses her Honest Beauty Balm for lips, cheekbones, and lids. Throw whatever you used in your bag for touchups and live your life. Shot by Tom Newton. Edited by Will Kitchings. 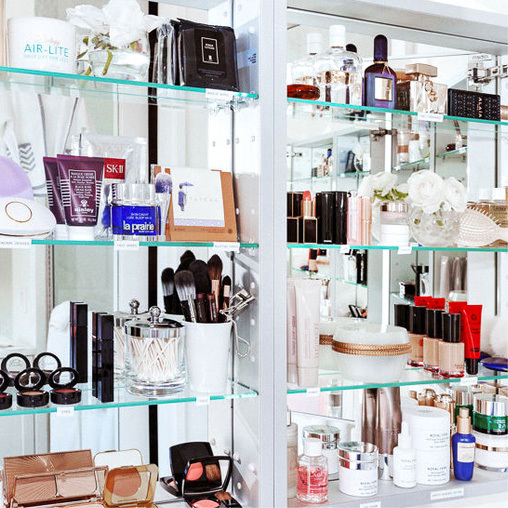 See Jessica's whole beauty routine in her Top Shelf, over here.